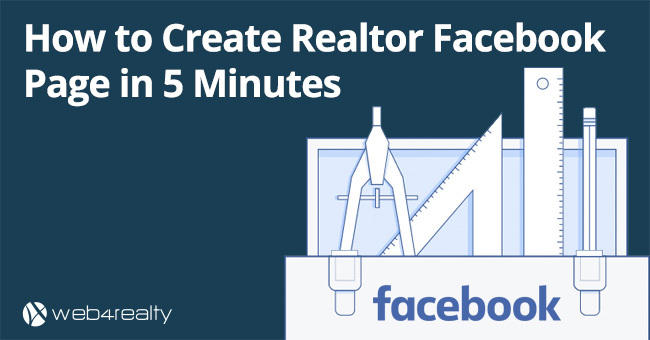 As a real estate professional, you probably spend the bulk of your working day interacting with potential clients through various social media platforms. Making the most of online marketing tactics is the name of the game if you want to see success as an agent in today’s Internet obsessed world. 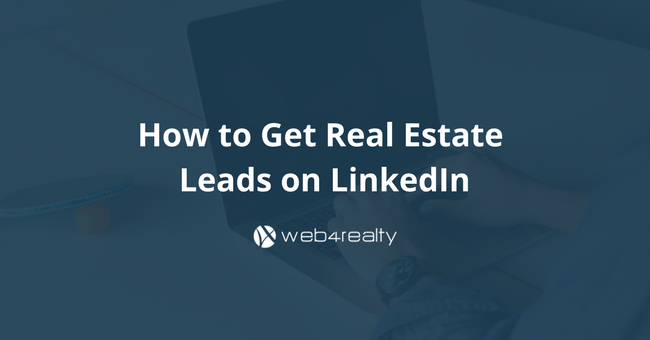 Facebook and Instagram might be your focus when it comes to lead generation, but leveraging LinkedIn to entice new potential clients to visit your website is another social platform that’s gaining popularity among the real estate community. Since many people already use LinkedIn as a way to network and stay up-to-date on the latest news in their industry, it’s the ideal way to get in front of the types of clients you want to work with. Continue reading to learn how to engage new and existing clients through LinkedIn, drive more traffic to your website, and more easily stay top of mind with your leads. As we said before, LinkedIn is a great tool to have at your disposal to get in contact with the types of people you want to work with. And LinkedIn Groups may be one of the most efficient ways to do that. Let’s say your expertise is in selling luxury condos. You can perform a search for groups that discuss this topic and spend some time sorting through the questions users post in the group. Then, without spamming anyone, you can provide helpful answers that showcase your knowledge and skills. You know the manner in which you present yourself to potential clients online is essential to earning their trust and for building a solid business relationship down the road. 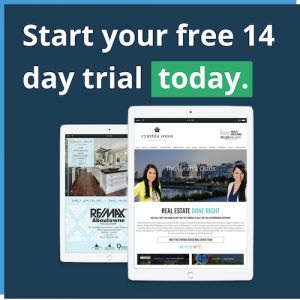 Using LinkedIn to curate and maintain your professional image—work history, branding of your business and your skill set—can do a lot to attract real estate leads to your website and entice them to get in touch with you. Since there are so many customizable options available when it comes to your LinkedIn profile—you could list nearly every professional and personal asset you possess and still have room to include more information—the details you share can be virtually unlimited. That doesn’t mean you should name every attribute, however. If you’re trying to engage a targeted group of leads, LinkedIn is the place. And it all depends on your niche. Whether you cater to first-time homebuyers or growing families looking to move out of their starter homes, displaying the specific knowledge you have to successfully help them buy or sell their homes is the key. We all have them: those former co-workers, health club friends and neighbors who moved to a new area of town years ago that we lost touch with. Whoever these old friends and acquaintances are in your life, two things are for certain: you’ll likely be able to find their social profiles online, and they are potential real estate leads for your business. 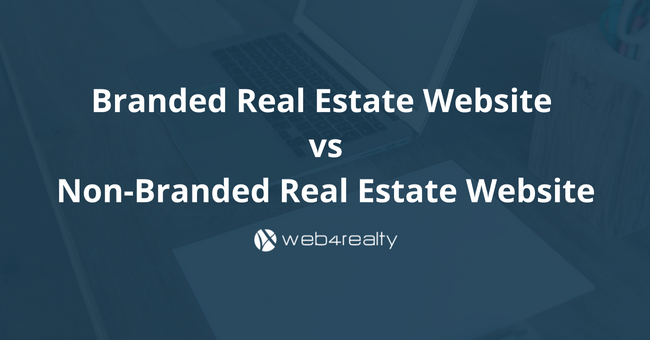 Is it possible you’ll feel strange reaching out to these people to talk about real estate? Maybe. However, do your best to put those anxieties aside. 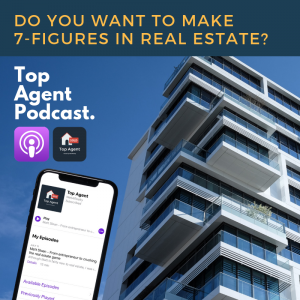 The number one thing to remember about working in real estate is that everyone you meet can be a lead and potential client. And once you make a connection, you can’t predict the amount of business you’ll see from someone. Maybe an old classmate’s sister is in the market for an apartment, or your dentist is getting a divorce and needs to relocate in a time crunch. Until you reach out and ask for a referral, you won’t know how many new clients you could be communicating with. If you’re actively interacting with your followers and connections on your social media accounts and providing value to your audience, you’ll be more likely to see an uptick in your site’s SEO value. Happily, having a strong social media presence, and establishing your authority in the discussions you contribute to on LinkedIn can help your name rise in search results. When the leads you attract on the platform seek to verify your business and brand, being able to easily find your name will put their minds at ease and further confirm your expertise in the business. So take to your social media communities with enthusiasm and remember that with a bit of energy and engagement, you’ll be on your way to connecting with new leads and clients and growing your business.